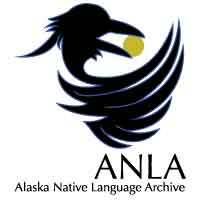 – The late Irene Reed, former director of the Alaska Native Language Center, University of Alaska Fairbanks, and Robert Drozda, Director of ANCSA Project at the Elmer E. Rasmuson Library, University of Alaska Fairbanks compiled place names at an elder conference. Drozda also suggested many of the data collection fields within the base system’s data entry form. The Bristol Bay Native Corporation Land Department partners with organizations and institutions that have similar goals for documenting and using Native place names. If your organization is interested in partnering with us, please contact us.